Category Archives: how to. . . It may seem odd to be thinking about winter here in the dog days of summer, but I suggest this is the exact right moment for it (and I have thousand of years of history to back me up on this). If there is one thing that Jason and I have learned in our nearly ten years of living in NoVa, it is that we do not do winter well. As children of the hot southern sun come late in life to the realities of cold, we have not adapted easily. I know, I know, the idea of Virginia’s winter is laughable to some of you, but let me make my case. If you live in a truly cold place you at least have the benefit of a usable cold (ice skating, snow, sledding, snow. . .lots and lots of snow :) ). Here, it is just nasty: wet, cold, dirty, slushy. I digress. 5. 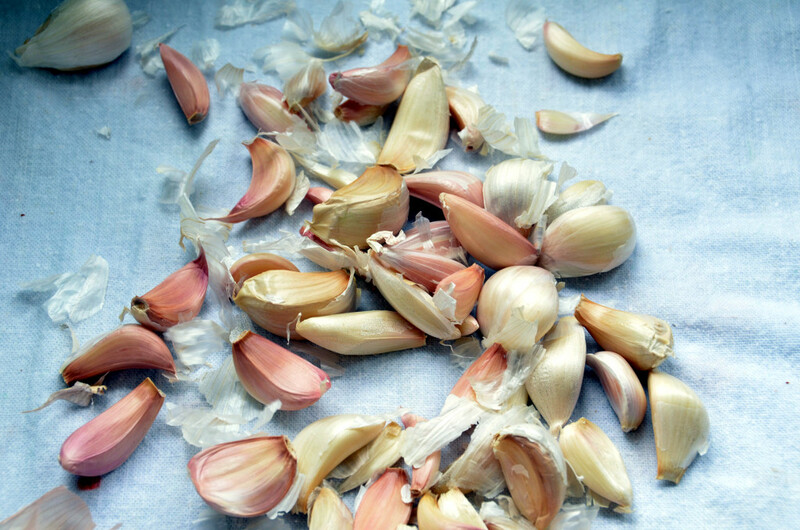 Peeling garlic in these quantities can burn your fingers every bit as badly as cutting up chiles–beware! 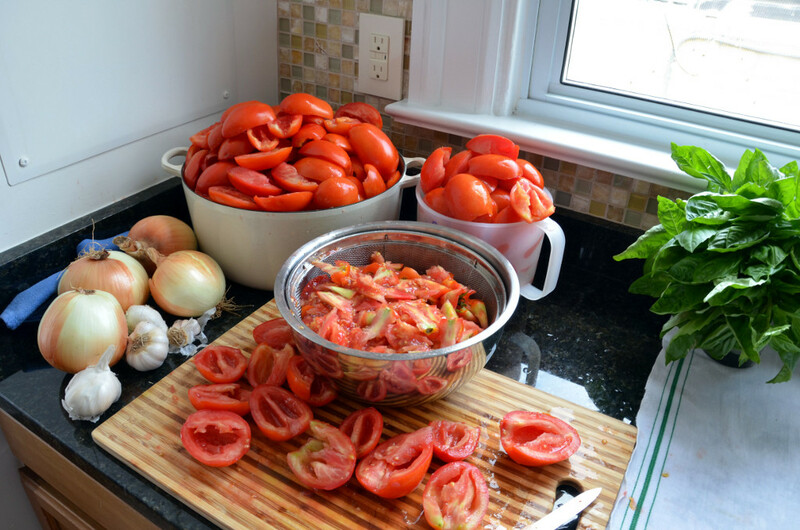 Fill sink or bowls with cold water and a cup of vinegar (for the whole quantity of tomatoes). 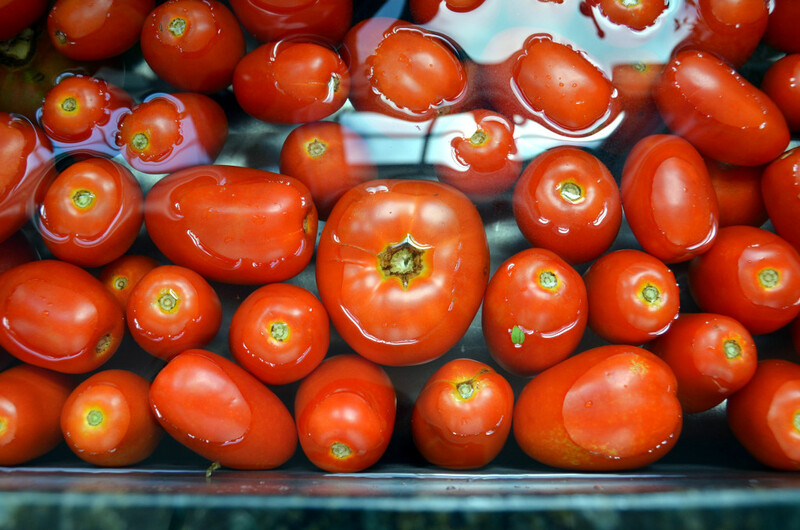 Soak tomatoes in water for at least 10 minutes. Clean, remove any bad spots, and transfer to kitchen towels to dry. 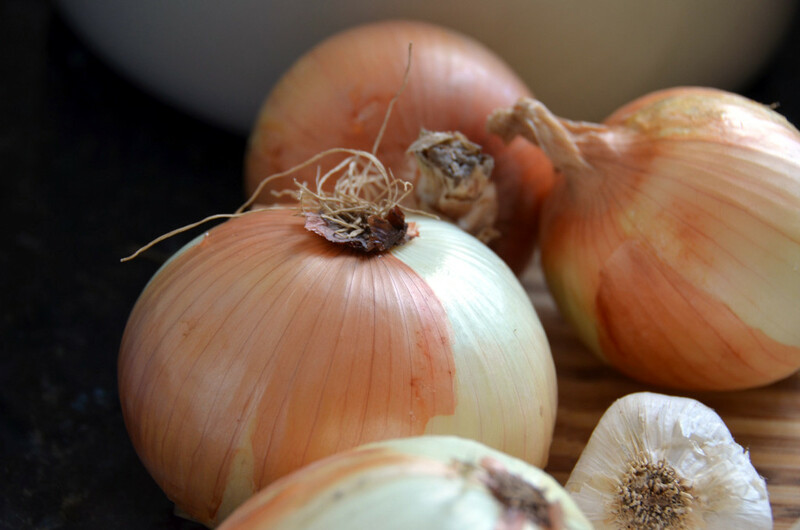 Prepare the soup with this recipe. Wash jars in dishwasher on sanitize setting. Place lids and rings in bowl and cover with boiling water. 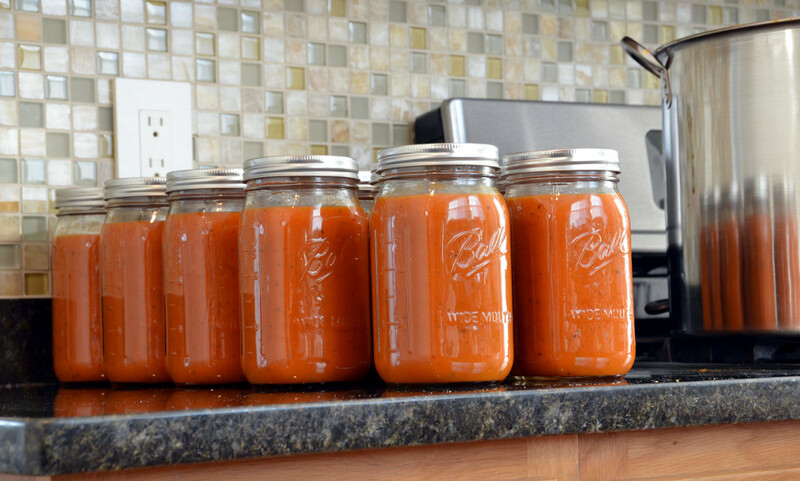 Fill clean jars with soup (leaving at least a 1/2 space at the top), screw dried lids on loosely. Allow to cool on counter for no more than two hours. Place in freeze and pat yourself on your sweet, tired back! 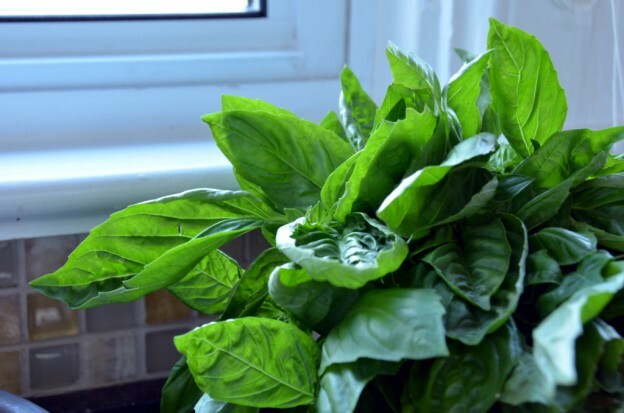 This entry was posted in dinner, gluten-free, how to. . 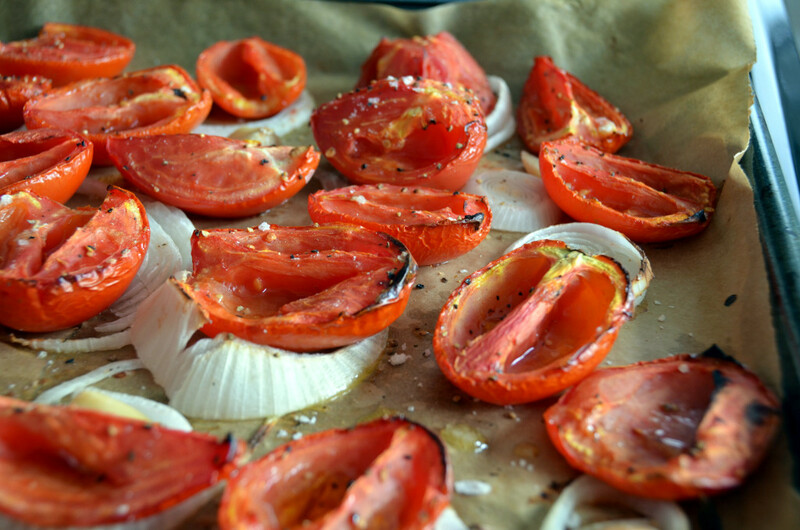 ., lunch, recipes, soups & stews, Uncategorized, vegetarian on July 23, 2013 by Brandy.